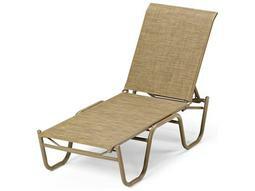 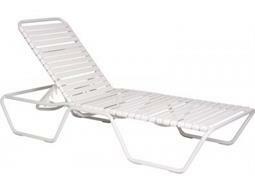 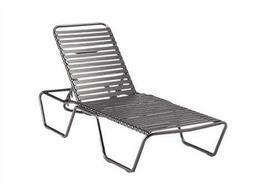 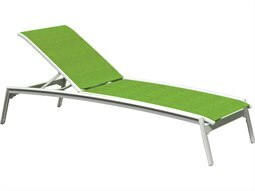 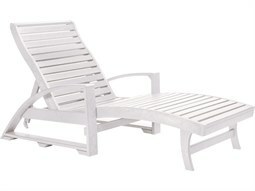 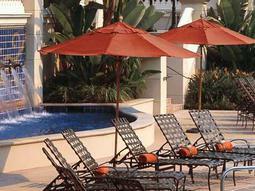 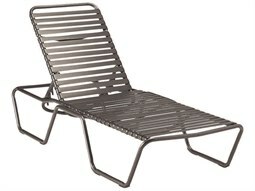 Nothing beats the allure of lounging poolside on a chaise lounge. 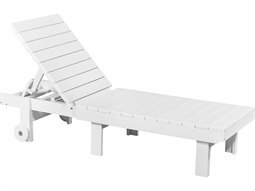 A staple of hospitality poolside settings, a chaise lounge is an essential seating category that guests fully expect to encounter when relaxing in an outdoor pool setting. 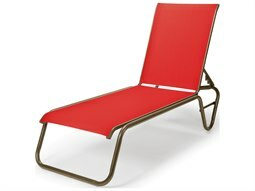 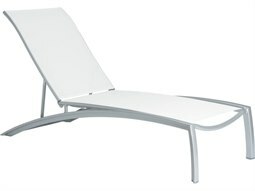 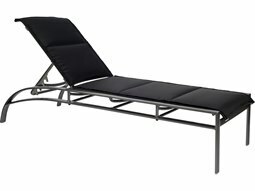 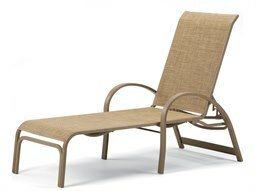 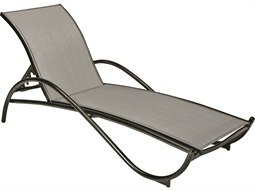 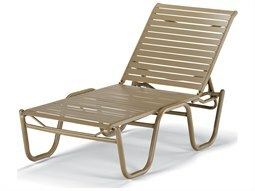 With their unique design, a chaise lounge fully supports the entire body of a guest, allowing them to stretch out completely and place to rest their legs and feet without the addition of an outdoor ottoman. 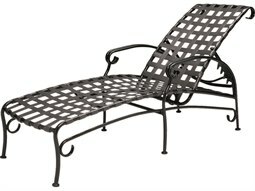 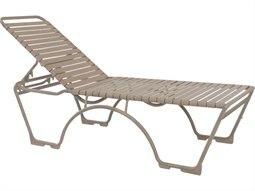 This luxurious seating option offers a comfortable place to sit and relax, and adds upscale flair to any poolside retreat. 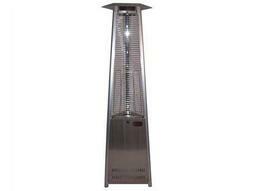 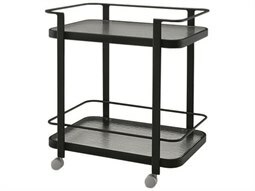 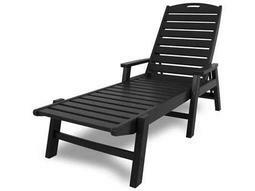 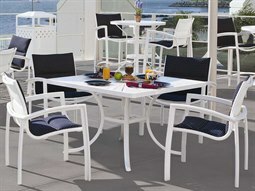 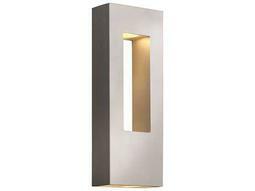 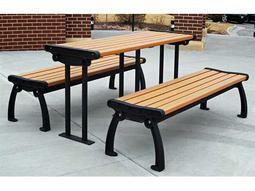 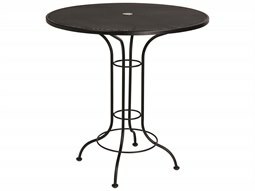 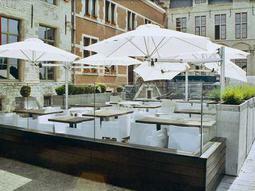 At Commercial Outdoor, you’ll find hundreds of models and styles that will complement the aesthetic of any business. 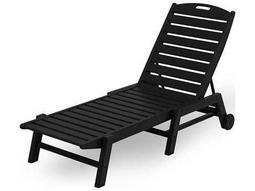 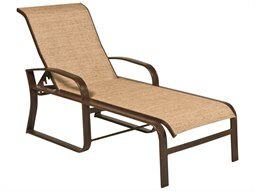 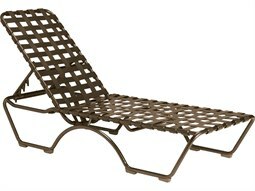 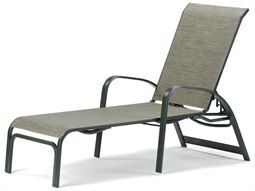 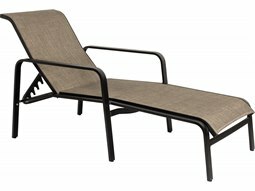 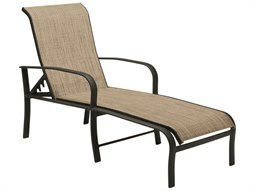 From sling models, cushioned seating, to ultra luxurious chaise lounge sofa beds, there are a myriad of styles to select from that are specially constructed for outdoor commercial use in poolside areas.